Winter is well underway and our favorite cold weather accessory of the year is selling out fast. 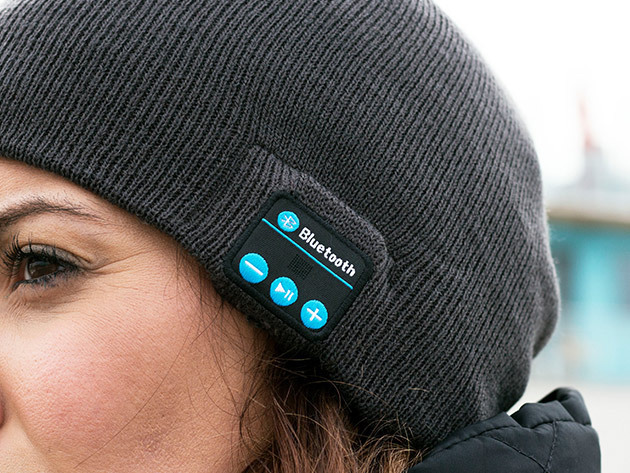 This Wireless Bluetooth Beanie is the first of its kind to look great and provide solid Bluetooth sound. Best of all, coming in at under $30, there's truly no better option out there. Worried about sizing? 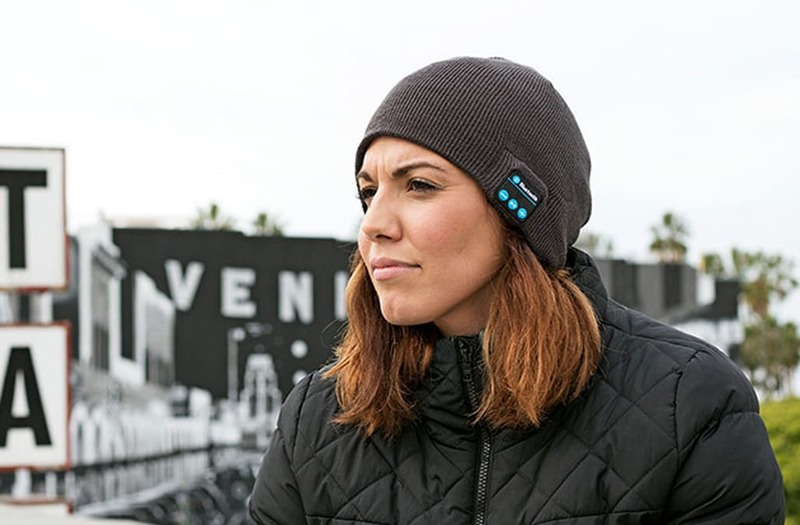 This beanie comes in a one-size-fits-all design, and includes a built-in earpiece on the side. Play tunes as you walk or even take calls without exposing your head and ears to the elements. Stock is limited, and there's only so many beanies left at this special discount price of $27.99. Normally priced at $79.95, this beanie is on sale now and worth every penny!